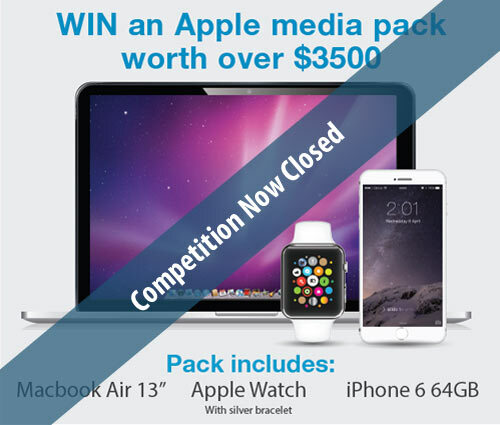 Apple Media Pack Competition Winner - Congratulations to Ken from Surfer's Paradise in Queensland. 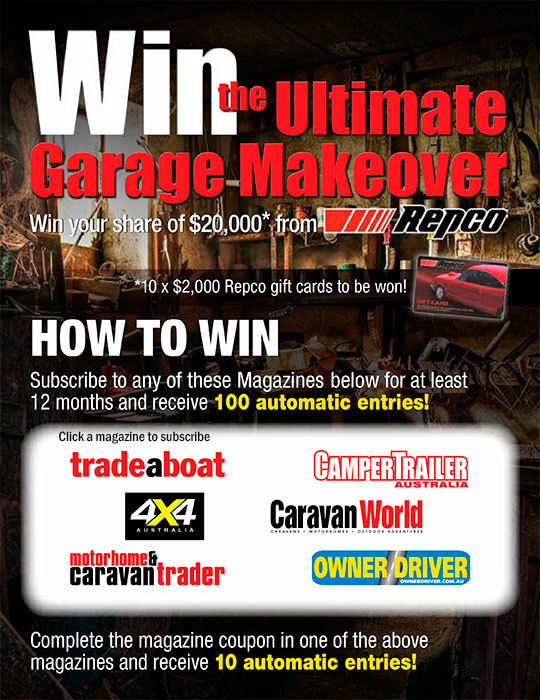 DAF XF105 Smart Rig Competition Winner - Congratulations to David Denton from Wauchope, NSW. Watch the video of David accepting the keys here.